Are you interested in pursuing a work visa that allows you to come to the U.S. and legally uphold a job? Whether you are a professional, possess extraordinary abilities, or are a skilled worker in a special trade, you may be eligible for any of a number different employment-based visas. Although there are certain restrictions with a work visa, if you are successful you will be able to work and get a paycheck. 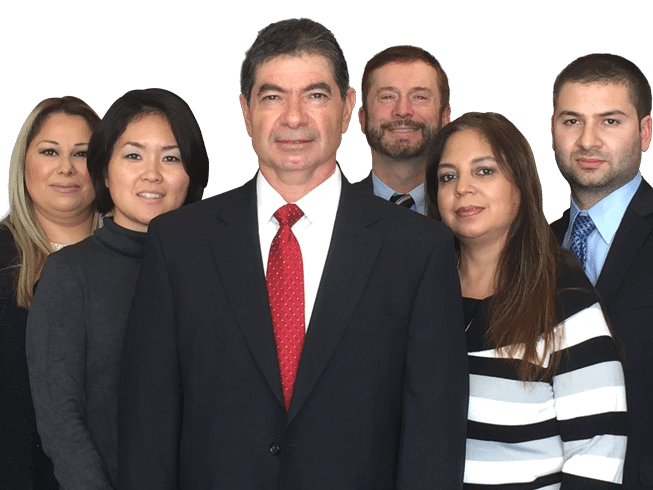 As a local, trusted firm, our Los Angeles immigration attorney and team at the Law Offices of Henry Haddad works hard to successfully obtain work visas for our clients. We have more than 30 years of experience under our belt to serve your needs and are committed to helping you in any way we can. There are two main categories of work visas, which include temporary and permanent. If you are interested in coming to the U.S. on a short-term basis for employment, you would apply for a temporary work visa. When you are trying to come to the United States on a more long-term basis, a permanent work visa would be more appropriate. Our Los Angeles work immigration attorney can explain all of the different visas to you so you can determine which is right for you. Once we have made a selection, we can effectively guide you through the application process. Would you like a free consultation to discuss the various types of work visas? Please call our office at (213) 387-0099 to get started with a case review.